LITTLE ROCK, Ark. 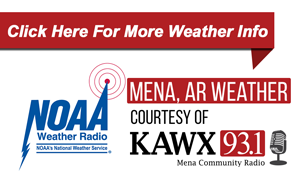 – Governor Hutchinson has proclaimed October as Arkansas Farm to School Month, joining nationwide efforts to connect schools, early care and educational sites, and other organizations with farms to bring local, healthy food to children. 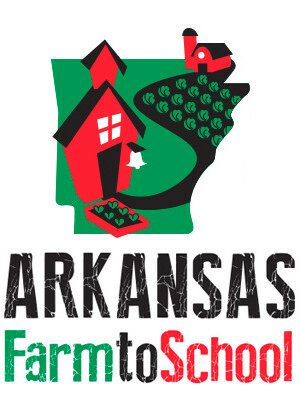 Find the full Arkansas Farm to School proclamation, here.